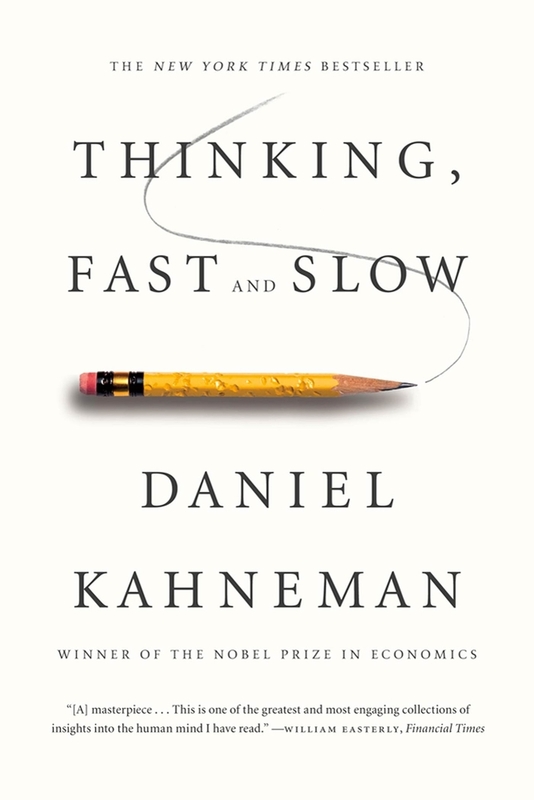 Daniel Kahneman on CBS This Morning with Charlie Rose and Gayle King. 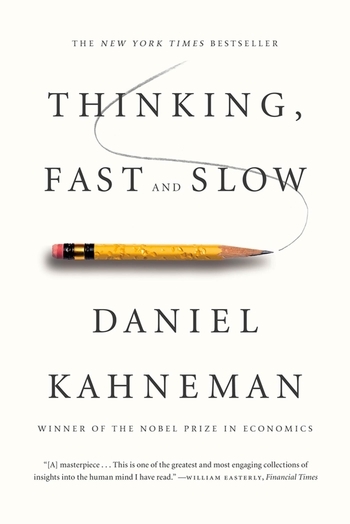 Daniel Kahneman is Eugene Higgins Professor of Psychology Emeritus at Princeton University and Professor of Psychology and Public Affairs Emeritus at Princeton's Woodrow Wilson School of Public and International Affairs. He received the 2002 Nobel Prize in Economic Sciences for his pioneering work with Amos Tversky on decision-making.